Wage garnishment is an order from a court that a creditor sends directly to your employer. The order requires your employer to withhold a certain amount of money from your paycheck and send that portion directly to the creditor to pay the judgment. With some exceptions, a creditor can only garnish your wages if they have first obtained a judgment against you. Your wages usually cannot be garnished if you have only missed a few payments on a credit card or medical debt. Instead, the creditor must file a lawsuit and obtain a judgment prior to pursuing a wage garnishment. For wage garnishment in Arizona, a creditor can garnish up to 25% of a judgment debtor’s wages. The 25% is based off of a person’s net wages after taxes and other withholdings. 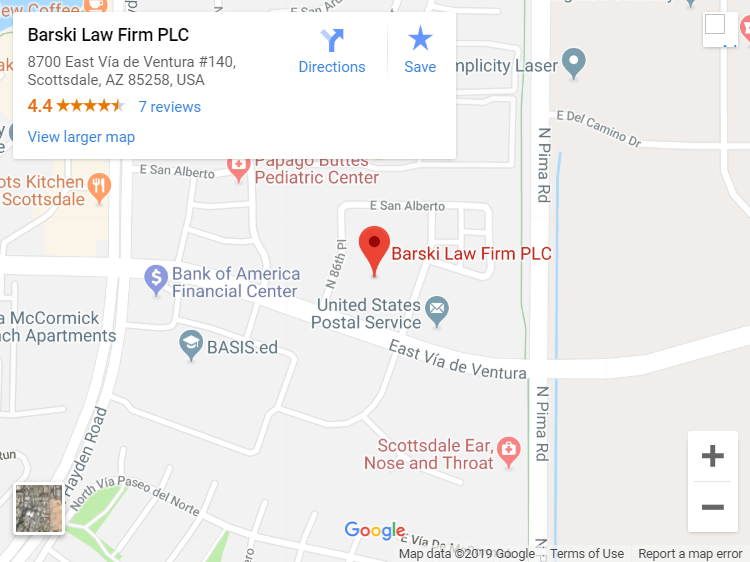 The Arizona wage garnishment statute refers to these net wages as “disposable income” which is the gross wages less deductions required by law. Exceptions for Certain Types of Debts? There are a few exceptions to the general rule that a creditor must first obtain a judgment against you before having the right to garnish. Wages can be garnished without a court judgment for: (1) unpaid income taxes; (2) court ordered child support; (3) child support arrears; and (4) defaulted student loans. As much as 60-65% of your disposable earnings may be garnished for child support and child support arrears depending on the situation. The U.S. Department of Education or their representatives can garnish administratively (without a court judgment) up to 15% of your disposable income. Lastly, the IRS can garnish your wages for back taxes without a court judgment. The amount of an IRS garnishment depends on various factors. What Are My Options to Stop a Wage Garnishment? There are not a lot of options to stop wage garnishment entirely other than bankruptcy. 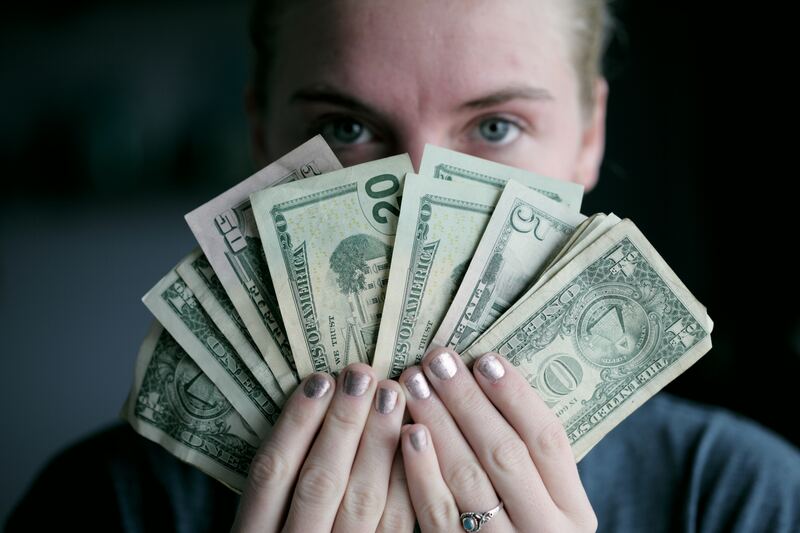 You may be able to reduce the amount of the garnishment from 25% to 15% of disposable earnings if you can show by clear and convincing evidence that you or your family would suffer extreme economic hardship as a result of the garnishment. The only realistic way for most debtors to stop wage garnishment is to file bankruptcy. Filing bankruptcy immediately stops wage garnishments due to the automatic stay which prohibits creditors from any further collection efforts upon filing. And depending on the timing of your bankruptcy and various other factors, you may be able to get certain garnished funds returned to you. Likewise, if you are subject to a child support withholding order or other withholding order for taxes or student loans, you may be able to file a Chapter 13 bankruptcy and pay a lower percentage of your wages over a five year period. It is unlikely that those debts will be dischargeable, but Chapter 13 can provide a lower payment amount in some circumstances and give you relief from higher garnishment withholdings. To stop wage garnishment as fast as possible, you must file bankruptcy and list and notify the creditor of the bankruptcy as well as notifying your payroll department of the bankruptcy to stop the garnishment withholding.